Handwritten letters are a wonderful thing, and after spending time sitting down to write a letter it is nice to also spend some time considering how to present it. The first thing the letter recipient will see is the envelope, so it is worth putting some effort into how it looks. I have gathered together a few ideas below to make your envelopes stand out from the crowd. Have some fun with lettering the address on the front of your envelope and try out some calligraphy. If fancy scroll isn’t your thing, why not give other lettering types a go? Simple bubble writing in coloured pen can pop on a plain envelope. 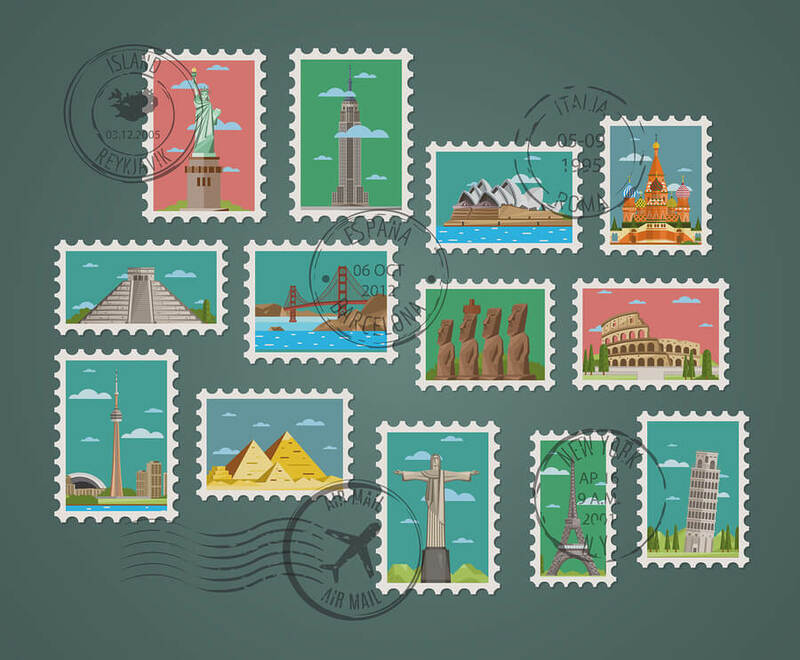 Buy your stamps directly from the Post Office and you can choose which ones you buy — if you purchase them from elsewhere you’ll just be given the standard red or blue stamp packs. The Post Office frequently bring out special edition stamps, which you can browse here. Originally used for practical reasons, back when mail was delivered by people on horseback in all weathers, envelope liners are now an optional extra for aesthetic reasons instead. 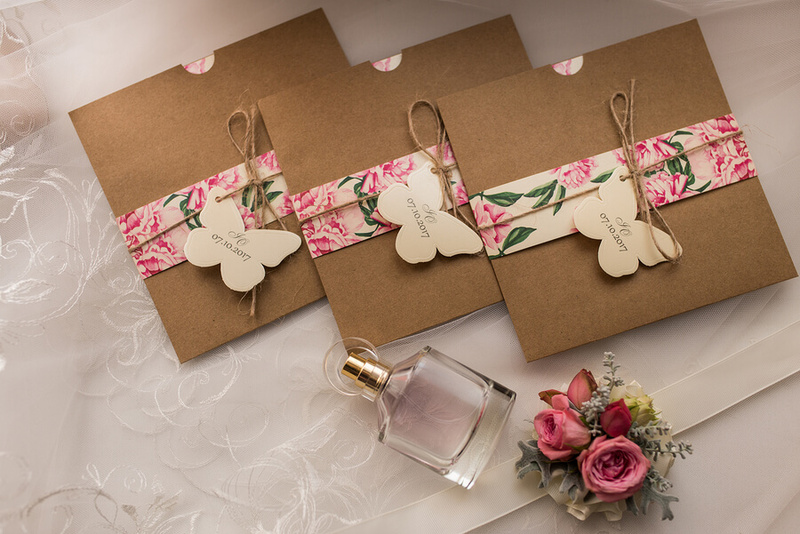 Whether you decide to keep the outside of the envelope plain or decorate it, both can look great with the addition of an envelope liner: a wonderful little surprise for the recipient. These are easy to make yourself, and you can make them using whatever paper you choose, meaning you can truly personalise it for the recipient or the theme of the letter. You’ll find a short guide to making your own envelope liner here. 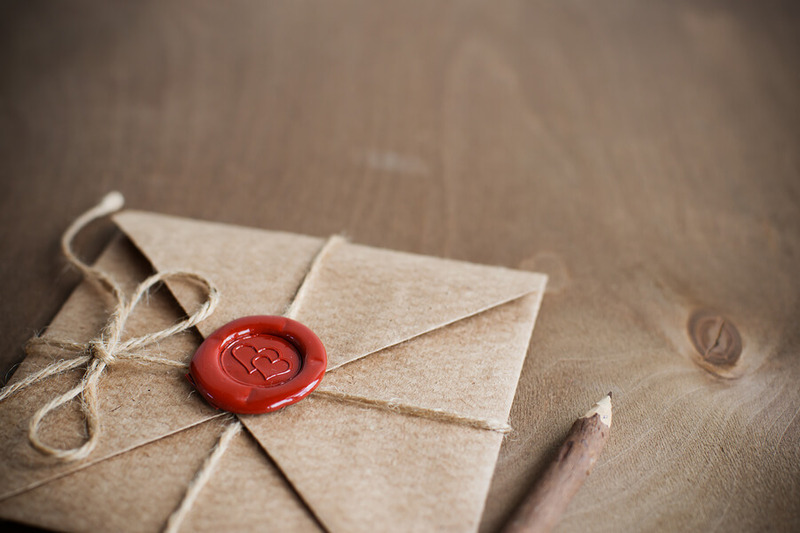 Originally used to seal letters closed, and then envelopes from the 16th century, sealing wax is a delightfully old-fashioned option that brings about feelings of nostalgia. If you do choose to add a wax seal to your envelope and it’s being sent through the post, I’d recommend protecting it somehow — perhaps you could place that envelope inside another to stop the seal from getting damaged. If not, please do add some sticky tape to the envelope to ensure it stays shut, just in case! Quite an obvious option, but certainly worth a mention, and also great for those of you who are less creative — stickers, washi tape and cut out images or die cuts can really brighten an envelope up. Create fun patterns and themes for the recipient. For the ultimate personal touch, why not make your own envelope from scratch? If this seems intimidating, please don’t be put off — there are many tutorials online for how to do this (such as this one), and if you don’t find those helpful, there are several tools available on the market such as the We R Memory Keepers Envelope Punch which make it incredibly easy.